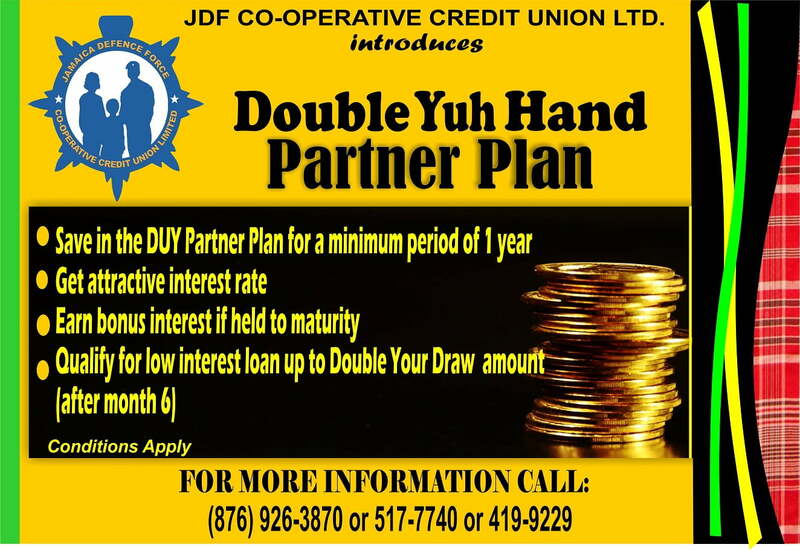 The JDF Co-operative Credit Union has expanded its membership bond beyond employees and ex-employees of the JDF and spouses of members. 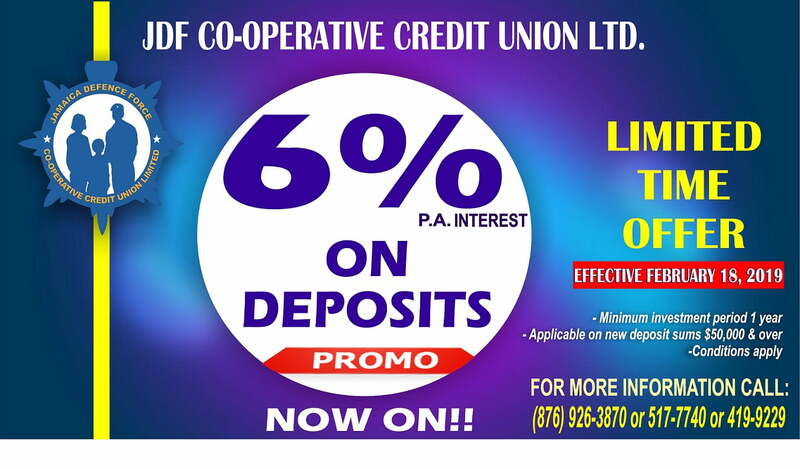 The new categories of persons who now qualify for membership in the JDF Co-operative Credit Union are: employees and members of organisations affiliated with the JDF; employees of local co-operatives and relatives of members. 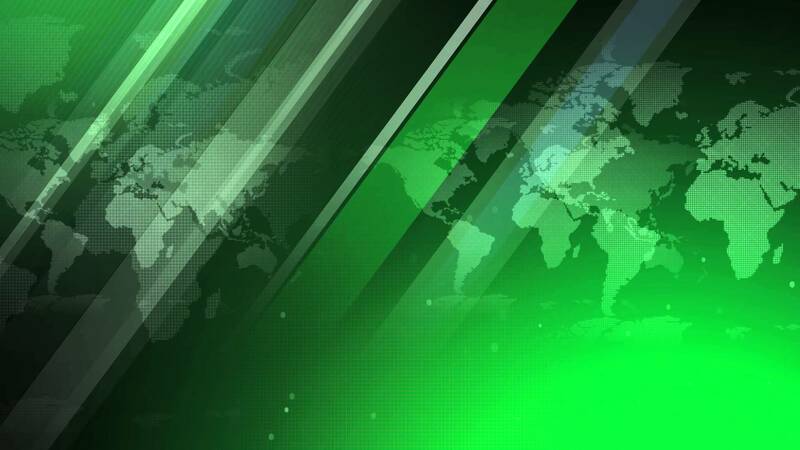 Among the affiliated organisations are suppliers, companies, associations, institutions and professionals who provide services to the JDF. 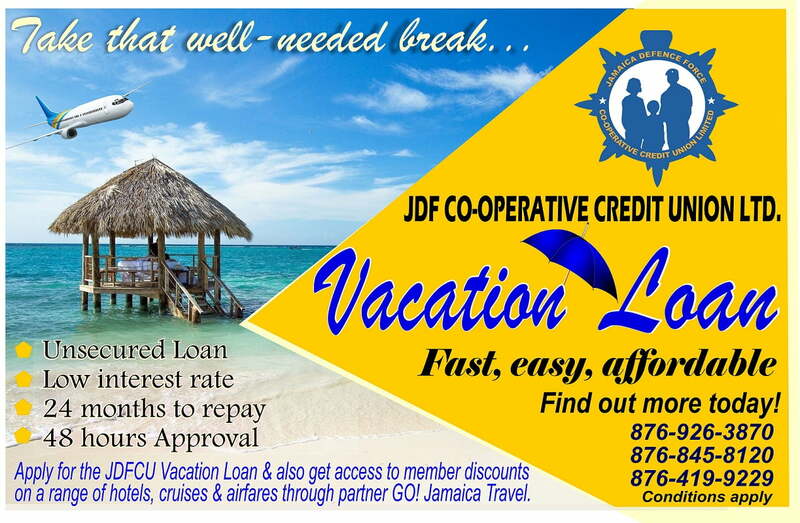 “By broadening our membership base, we hope to grow the JDF Co-operative Credit Union significantly so that we will remain sustainable and be in a much better position to assist our members through improved savings, loans and services,” she continued. It boasts a membership of 9,000 and assets exceeding $1 billion.